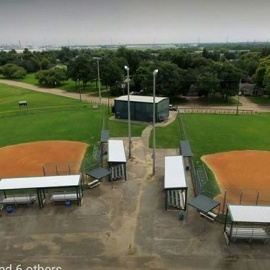 Deepwater Girls Softball Association is a community softball league that promotes the game of fastpitch softball for the girls of the Pasadena area. 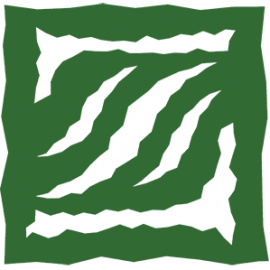 deepwater girls softball association (dgsa):organization web site hosted at eteamz - Pasadena, Texas 77503 USA. 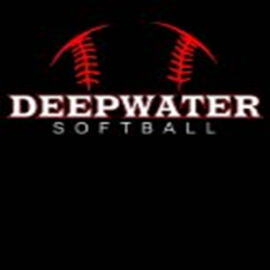 Deepwater Girls Softball Association is a community softball league that promotes the game of ... web site hosted at eteamz - Pasadena, Texas 77503 USA.